I’m delighted to be returning to Beaufort Street Books on 19 September, to discuss The Hope Fault. We launched my first novel, The Life and Loves of Lena Gaunt, at Beaufort Street Books with an ‘in conversation’ event with the wonderful Geraldine Blake four years ago this month, so I’m thrilled that they’ve asked me back to talk about The Hope Fault. 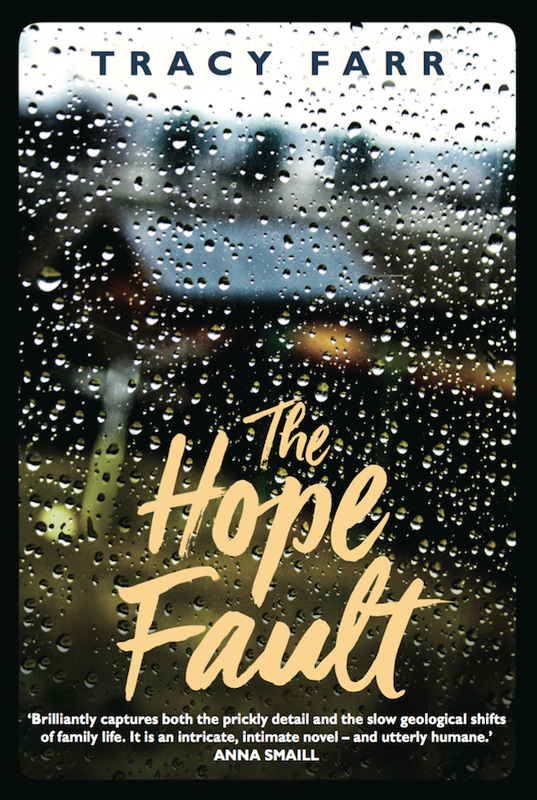 Join us at Beaufort Street Books for an in conversation event with Tracy Farr to discuss her recent novel, The Hope Fault.